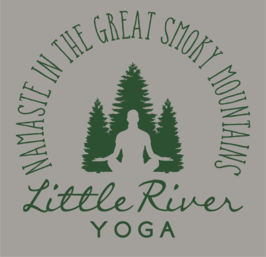 Little River Yoga is now offering Wedding Yoga Sessions! Planning a wedding can be one of the most stressful times of your life trying to meet deadlines, perfecting every detail, and striving to keep everyone happy. Choose instead to start your day by looking and feeling your best physically and emotionally with a little yoga. Bringing yoga into your wedding creates a space of unity and relaxation, and helps connect you to the deeper meaning of your special day. Little River Yoga will cater to your Wedding dayYoga needs whether you want to tone up, chill out, or both. Call Today to book your session. Sessions can be held at our studio or at your wedding venue. We provide the mats!